If you're using PHP for web developoment, you may often want to check the syntax of your file without opening it in a browser. 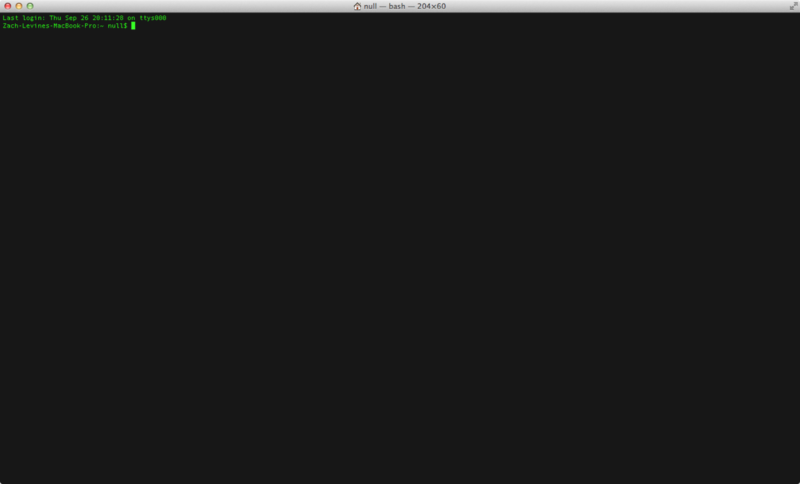 Checking syntax is quite easy from the command line. Now you can check the syntax of your script by running php -l followed by the file name. For me it is: php -l testfile.php This command will detect any syntax errors in your script! Continuous integration is pretty trendy, but despite that fact, it's also pretty useful. This guide will show you how to set up your first project in CircleCI. jQuery is a powerful tool for front-end developers, but it does not alleviate the responsibility of ensuring your code is efficient. Bourbon is a library of Sass mixins. It provides a lot of functionality while keeping your css slim. Assuming you're using a standard rails installation, Sass will already be installed and working. Python time.sleep() - How can I make a time delay in Python? The ultimate PHP resource for beginners and experts alike.